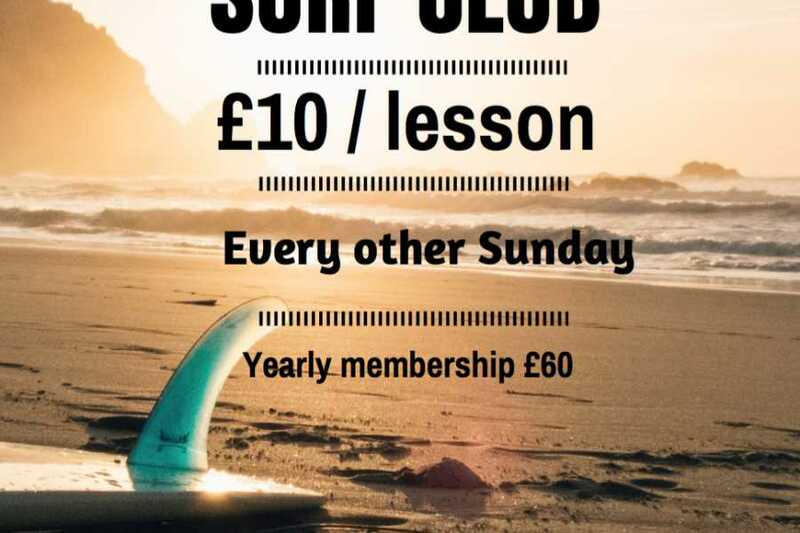 This is our fortnightly Surf Club, running for 2 hours every other Sunday. We have one session from 10-12 and another one from 1-3 (we need a minimum of three surfers in a slot). 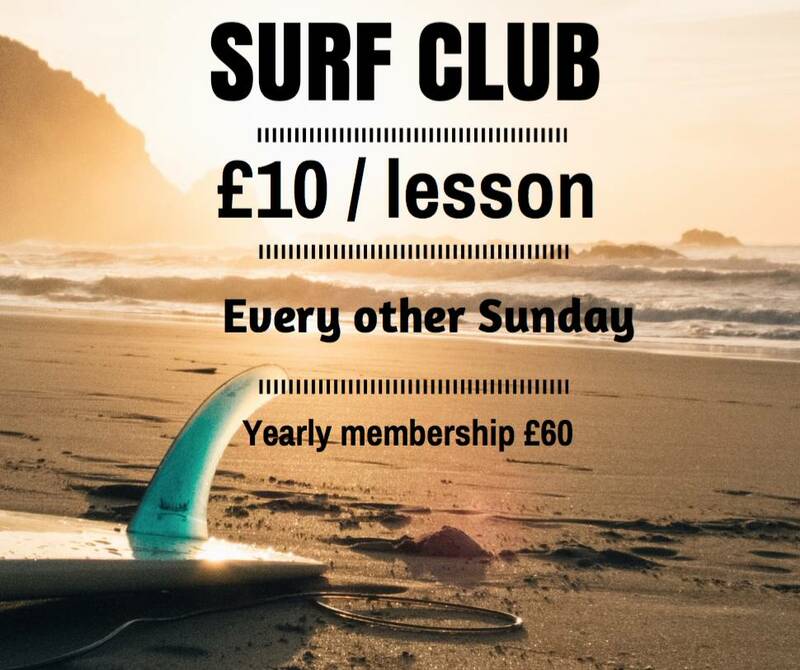 Yearly membership fee to join the Surf Club is £60. Please pay the £60 annual subscription fee upon arrival for the lesson.